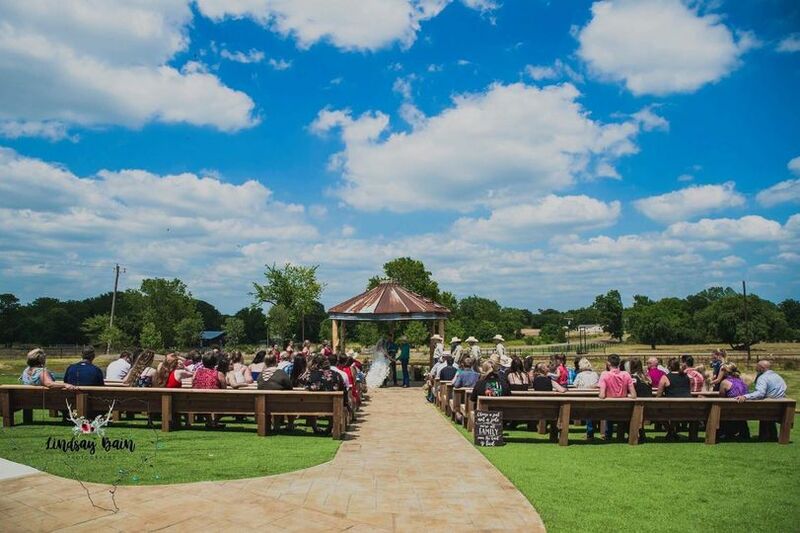 Charleston Sky is a classic farm wedding venue based in Cooper, Texas. 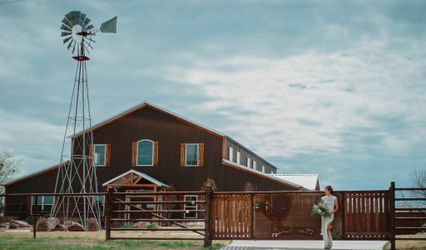 With a true country atmosphere, this is the perfect location for your wedding if you are searching for a beautiful barn-style venue. 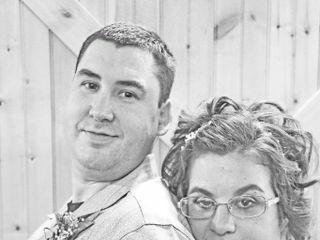 They understand this is one of the most important days of your life and will work with you every step of the way leading up to your special day. 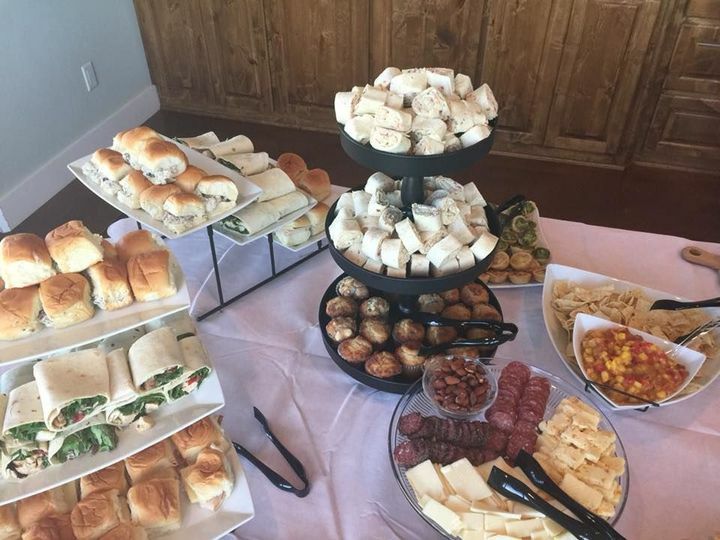 Charleston Sky can host up to 250 people. 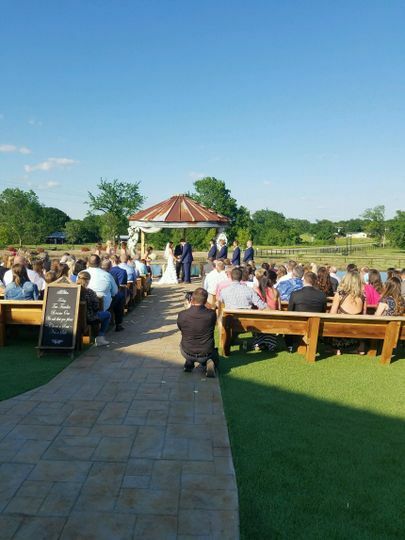 The venue can host both your ceremony and reception, providing you with the convenience of having your entire wedding day and night take place at the same location. 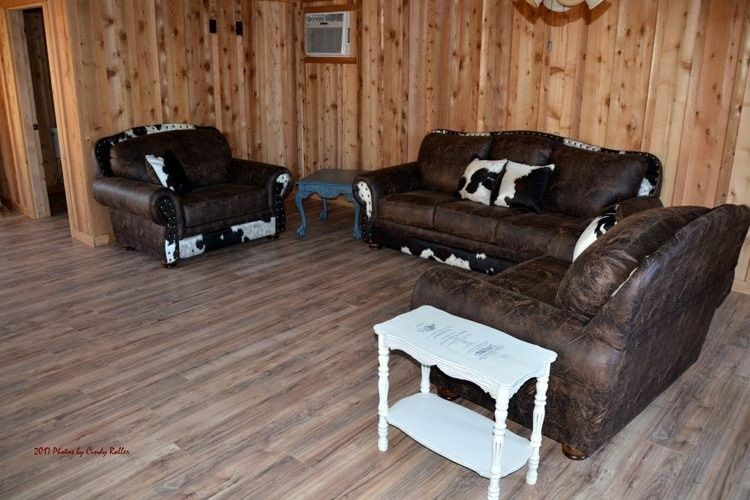 With cattle and horses nearby, couples will be surrounded by over 4 acres of manicured grounds. 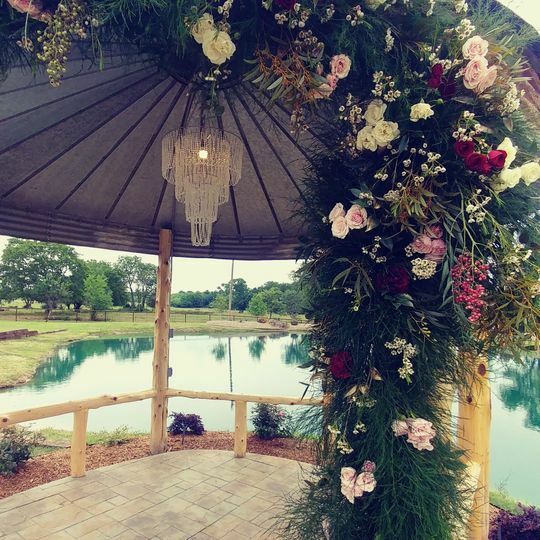 Your ceremony will take place at their gorgeous waterfront location. 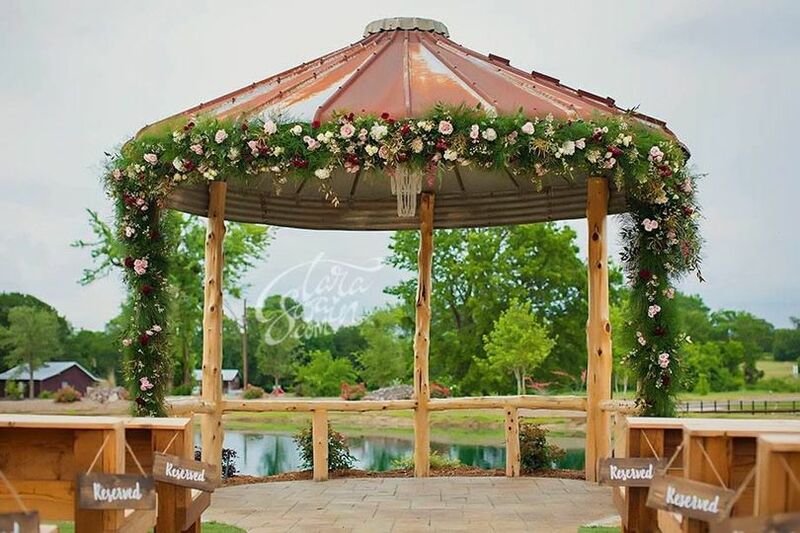 Couples can say “I do” under the venue’s rustic gazebo featuring a sparkling chandelier and lake as the backdrop. 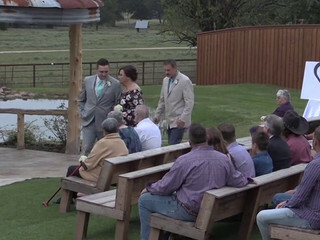 The 5,000-square-foot, climate-controlled barn offers a country-style space for your reception. 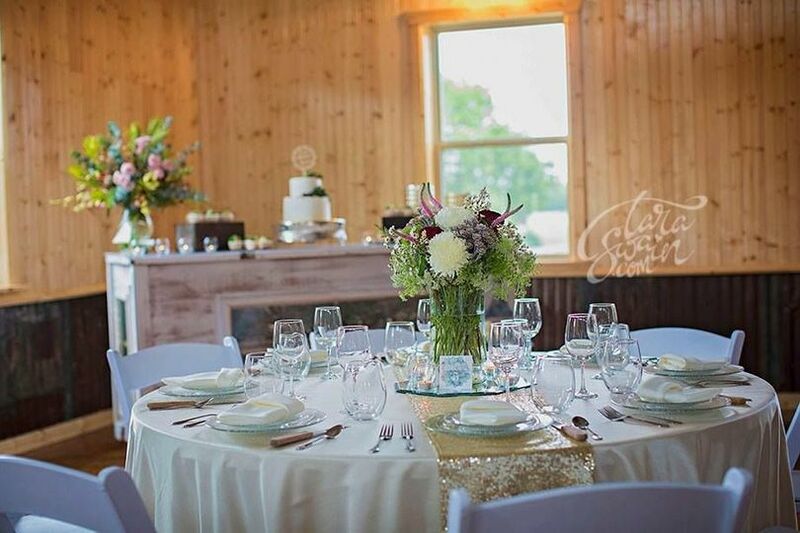 Wood panelled walls, high ceilings, a crystal chandelier and two cascading hardwood staircases are a few highlights that add to the beauty of the venue. 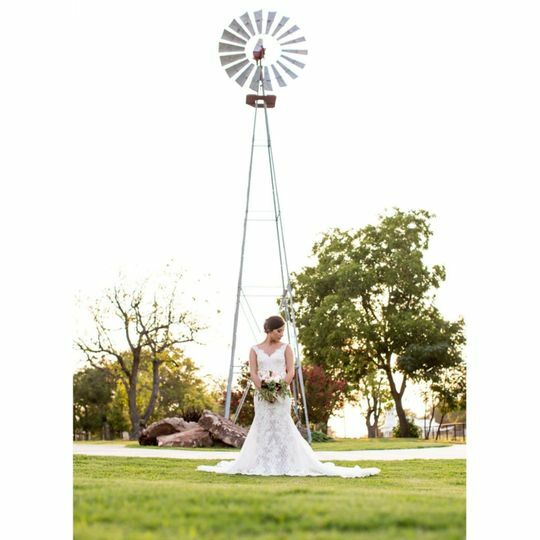 There are plenty of picturesque locations for your wedding photos, including a number of one-of-a-kind options such as their antique tractor and truck. Two built-in bars and a large preparation kitchen complete the space. 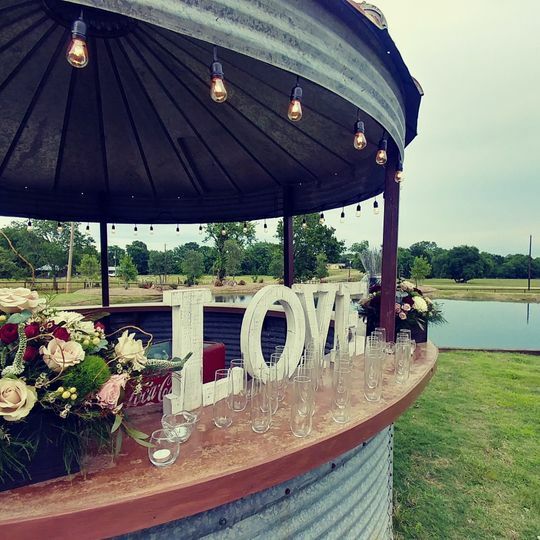 I saw this venue and fell in love! 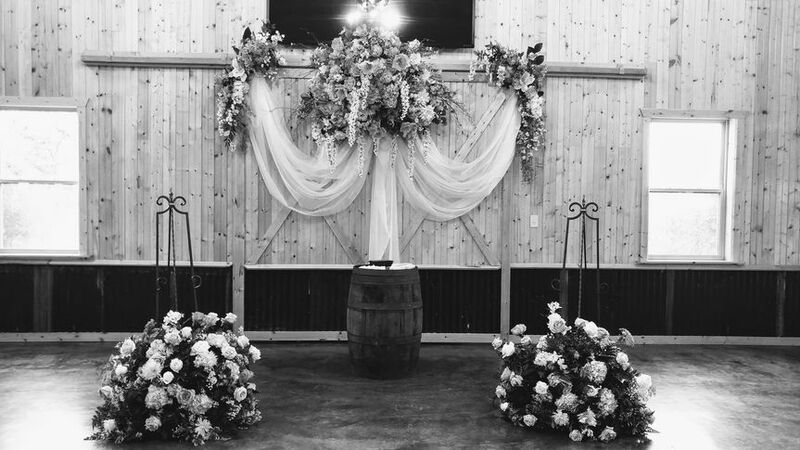 Perfect for a rustic wedding and AMAZINGLY priced. 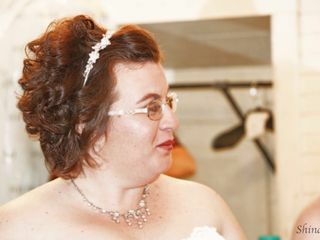 Carol always responds immediately, even being jam packed with weddings this year. Oh Melody!! Thank you so much for the great review!! We love to hear such positive feedback. 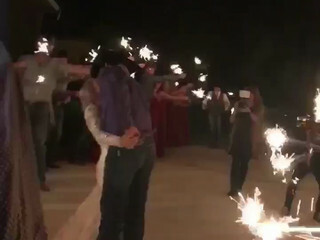 Looking forward to your wedding day!! I've attended two weddings and a rehearsal at this venue. 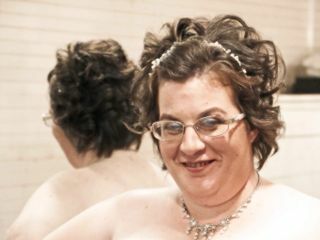 One as a bridesmaid and one as a guest. Both were wonderful, fun, inviting experiences. The entire place is gorgeous. 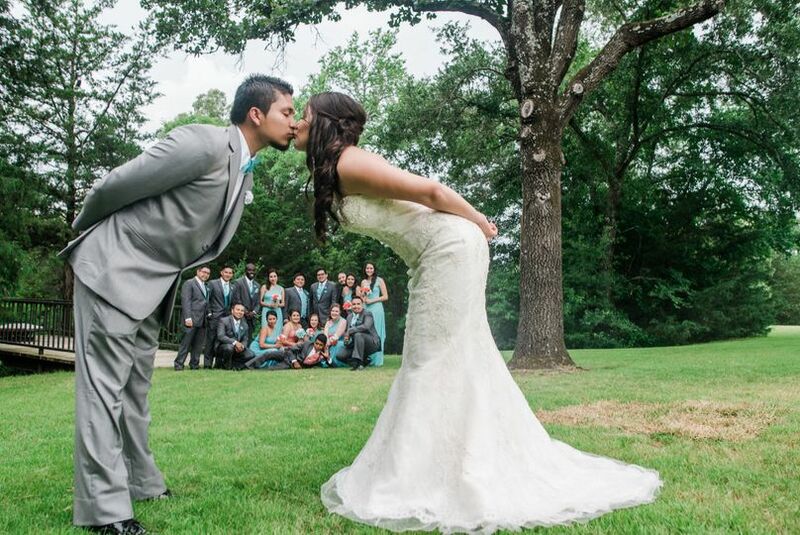 I particularly love the Bridal Suite, the outdoor pews, and the fun photo booth! The details here are beautiful and the staff is top notch. I would recommend it to anyone! Katie!! So glad your experience here was a good one. We love to hear that!! Thank you so much for leaving a review!! They helped make our day wonderful and so much fun! 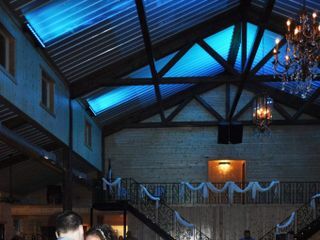 Such a beautiful venue inside and out. Thank you so much for your review!! 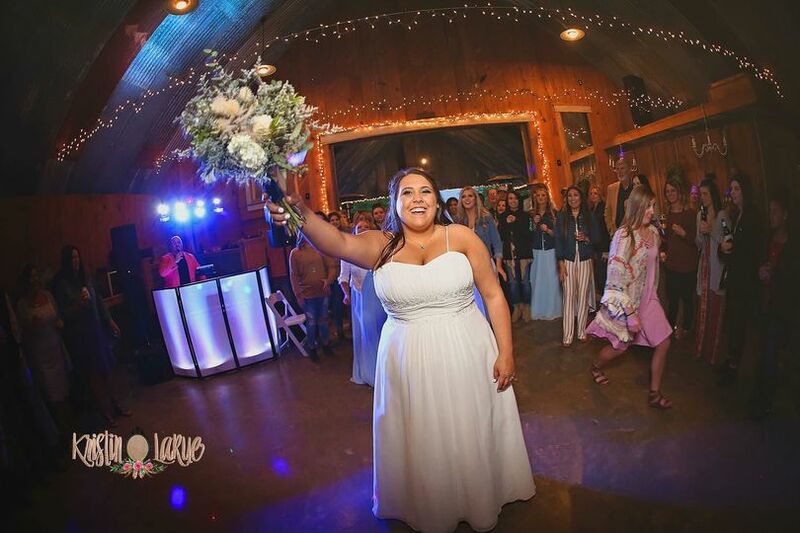 What a fun Bride you were!! 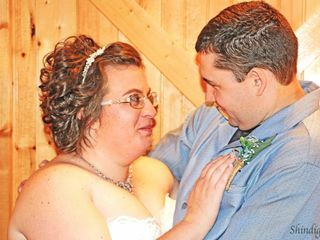 We were so happy to host the wedding for you and Jacob. 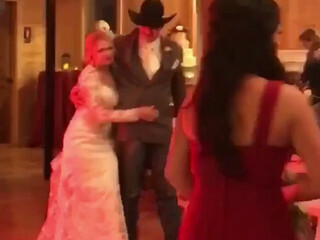 Blessings to you both! !